The British press on Tuesday Jan. 29, 2019, is urging social media users to tone down inappropriate criticism of Meghan, the Duchess of Sussex, and Catherine, the Duchess of Cambridge. Britain's press is urging social media users to tone down inappropriate criticism of Meghan, the Duchess of Sussex, and Catherine, the Duchess of Cambridge. There have been rumors in recent months that Meghan and Kate have been feuding, which could have partly fueled online abuse with fans of one duchess criticizing the other online in very personal terms. Meghan, an American actress who married Harry in May, is pregnant with their first child, and some on social media and in the press have taken to criticizing her for cradling her "baby bump" during public engagements. 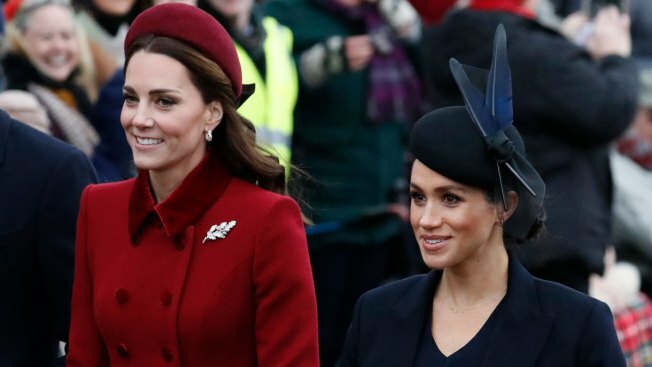 The Times newspaper reported Tuesday in an editorial called "Vile Abuse" that many of the comments made about Meghan and Kate are too vicious to publish and have included threats. "Women receive more abuse online than men and this sad truth seems to apply just as much to the royal family," the newspaper said. 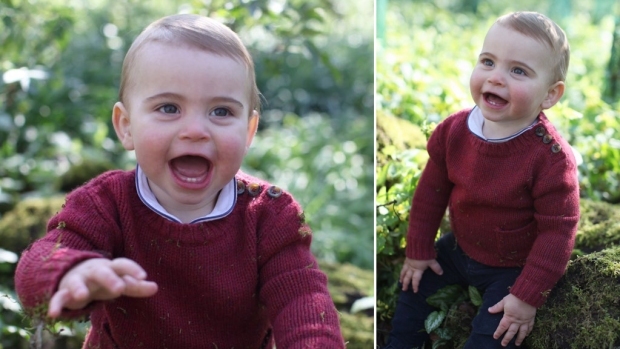 In response to the rise of abusive comments directed at the royal women, Hello! magazine this week launched a "kindness" campaign urging posters to think twice before posting nasty comments. "For us, it's not acceptable to pit two women against each other," the magazine's royal correspondent Emily Nash said in a video announcing the campaign. "It's not acceptable to post abusive, threatening, racist or sexist comments online. And it's not acceptable to attack other users just because they disagree with you."